The next Songkran festival is coming soon! Nr 13 of April 2010 it starts again for 3days. 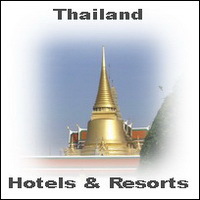 buy a watergun and enjoy Songkran in Thailand.